Hannover Messe is the world’s largest and most comprehensive event for industrial and manufacturing technology, where a host of product innovations and latest technology can be found – which is why you’ll find us there! The focal areas of the Hannover Messe 2016 are Industrial Automation, IT, Energy and Environmental Technologies, Industrial Supply, Production Technologies and Services as well as Research and Development. We look forward to welcoming you to see the deegee range of Audible & Visual Warning Signals, which includes something for every environment; indoor and outdoor, harsh and hazardous, as well as industrial and commercial. For TEAMdeegee , Hannover Messe is a meeting place for our world-wide distributors to come and catch-up with us and see our range of beacon and sounder products, as well as an opportunity to gain leads for potential new direct customers and distributors for world-wide markets. 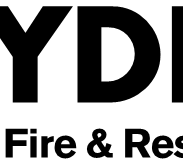 Exhibiting the full range, including our newest products, the show is a great opportunity to discuss your warning signal requirements with deegee’s Managing Director or Operations Director. If your time at the show is limited and you would like an appointment to discuss your beacon requirements and projects with Jon or Wendy, please don’t hesitate to make contact to arrange a date and time. 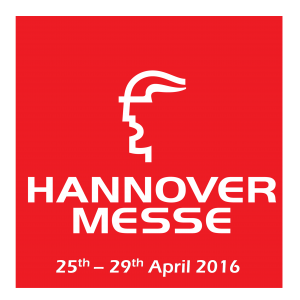 This year, the show runs 25th – 29th April, and you’ll find us in Hall 11 , Stand A70. We look forward to introducing you to the newest additions to our range!